ARE YOU READY TO GO FROM OVERLOOKED TO FULLY BOOKED? Be the first in line when our next Practice Success Collective group begins!! Are you ready to level-up your practice in 2019? 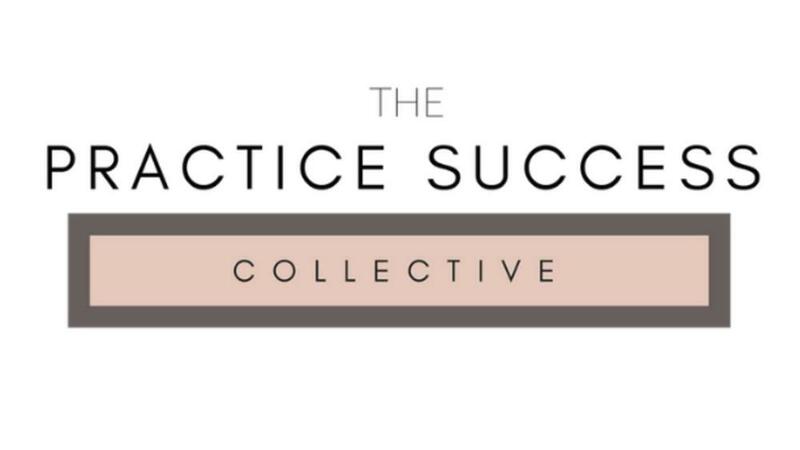 Be the first to get notified the Practice Success Collective doors are open again.